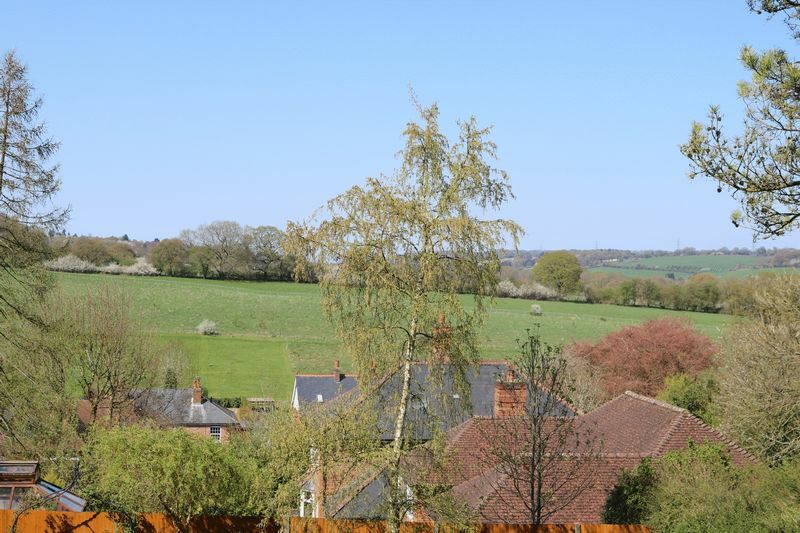 An impressive detached home in the sought after village location of Little Kingshill offering deceptively spacious accommodation, with breath taking panoramic views of the Chiltern Hills. 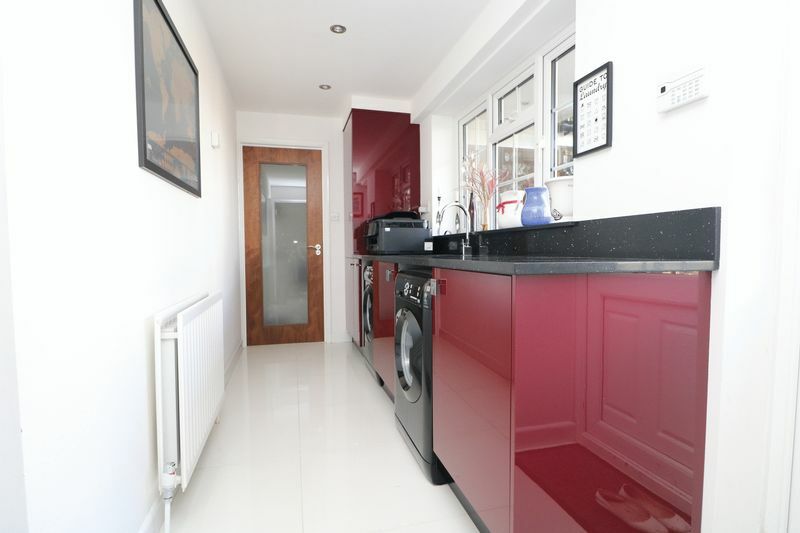 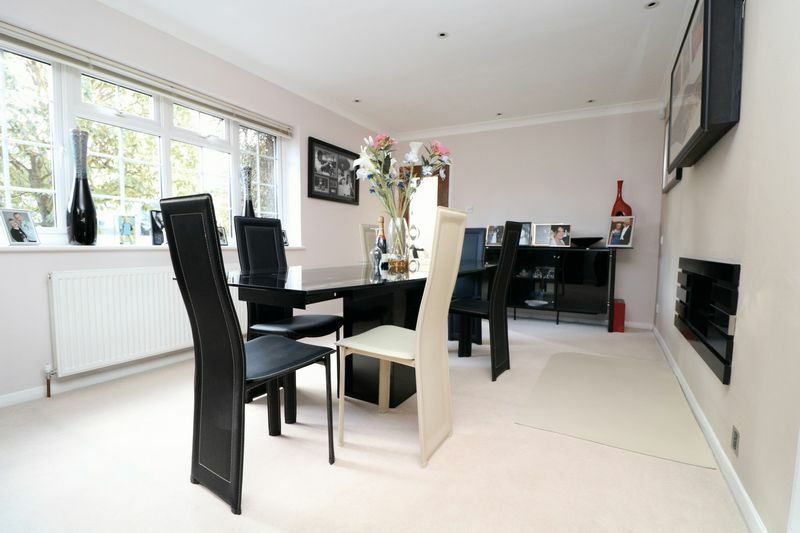 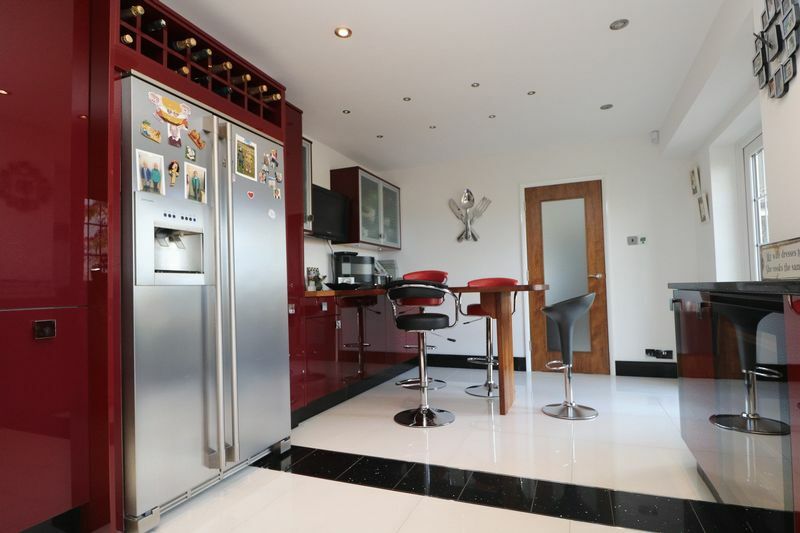 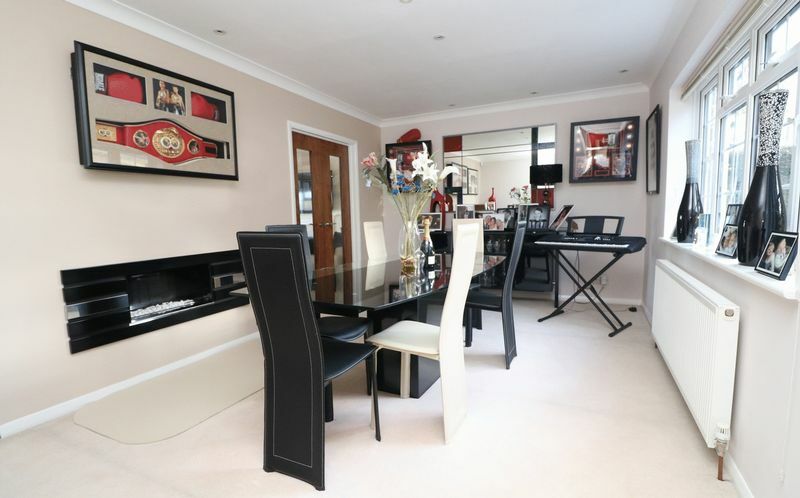 Internally the property offers what can only be described as luxurious and stylish living accommodation that has been extended and would lend itself to further extension, subject to planning. 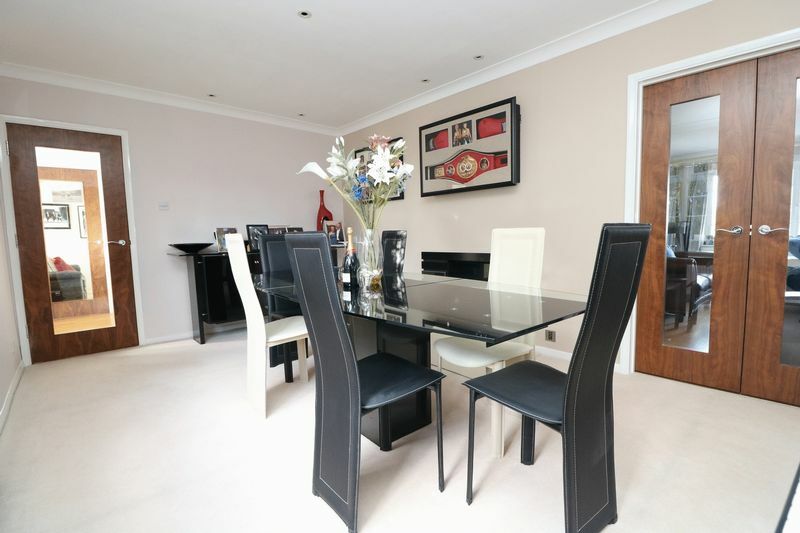 The living room is dual aspect with French doors leading out to the gardens and has double doors through to the dining room. 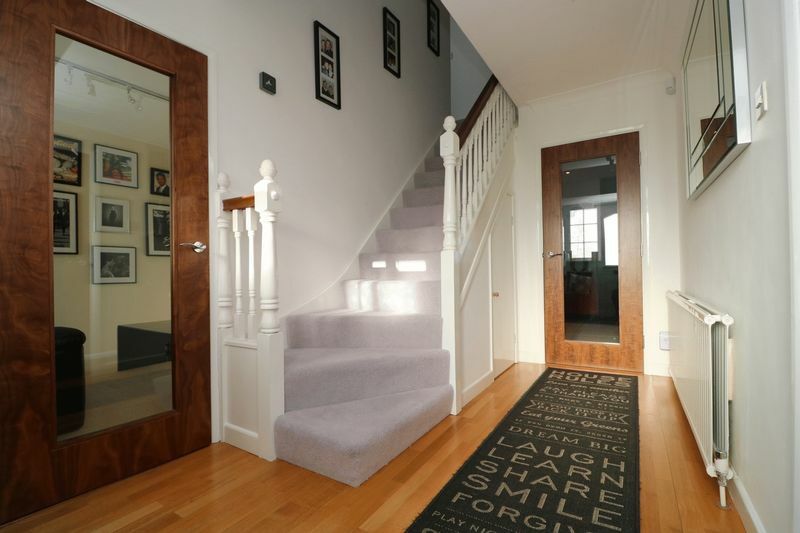 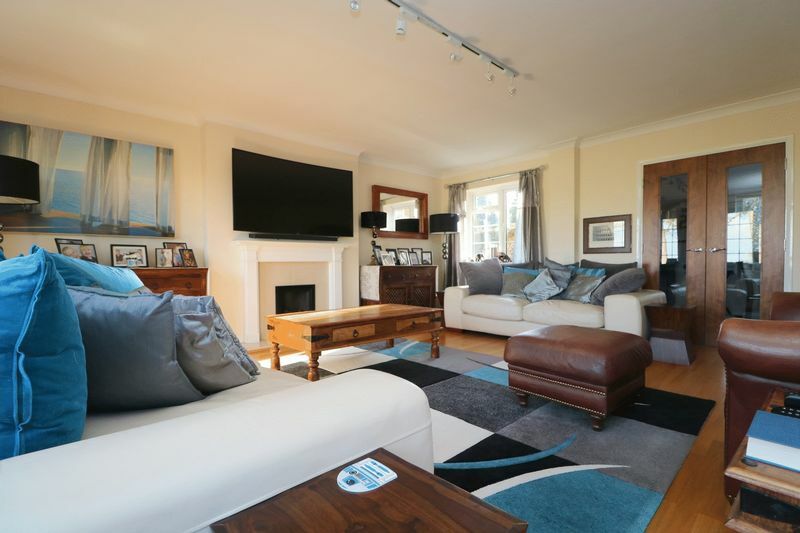 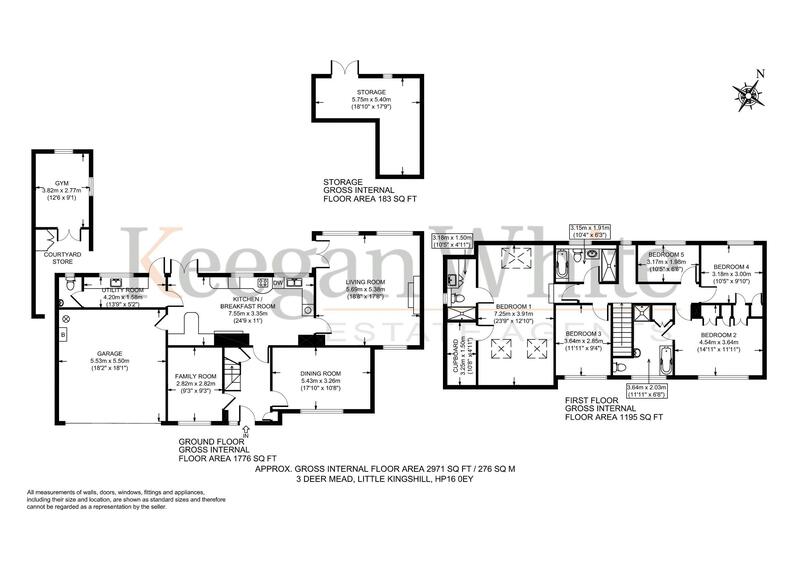 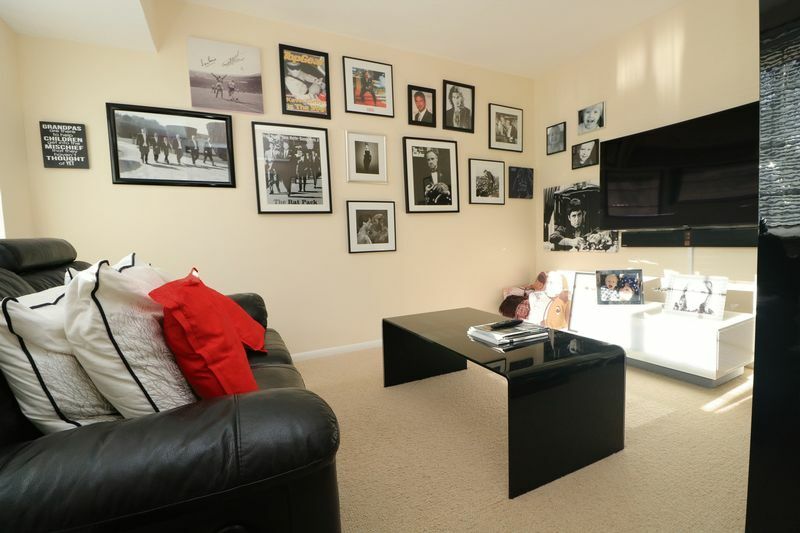 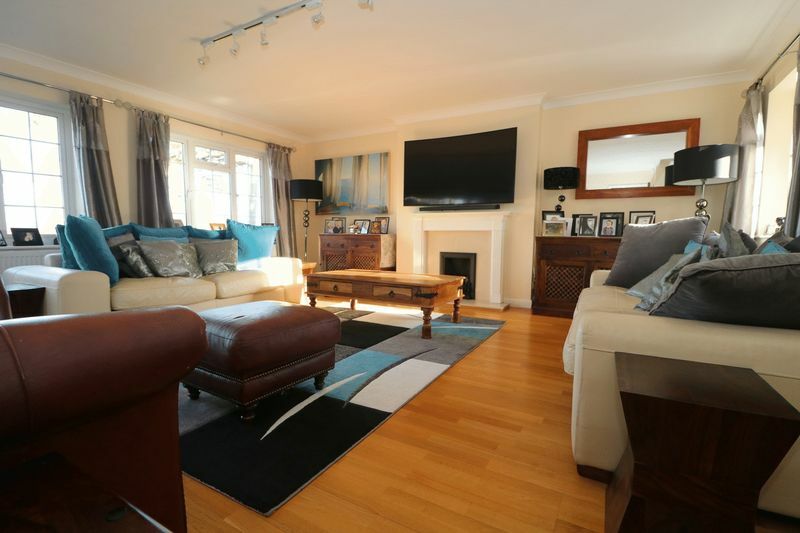 Situated just off the main entrance hallway there is a family room currently being used as a cinema room and a bespoke fitted kitchen/breakfast room, leading to a matching utility and separate downstairs cloakroom. 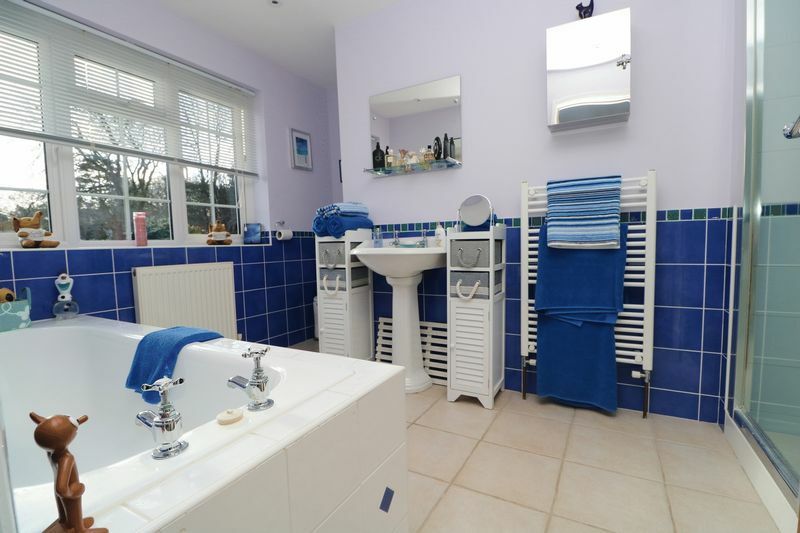 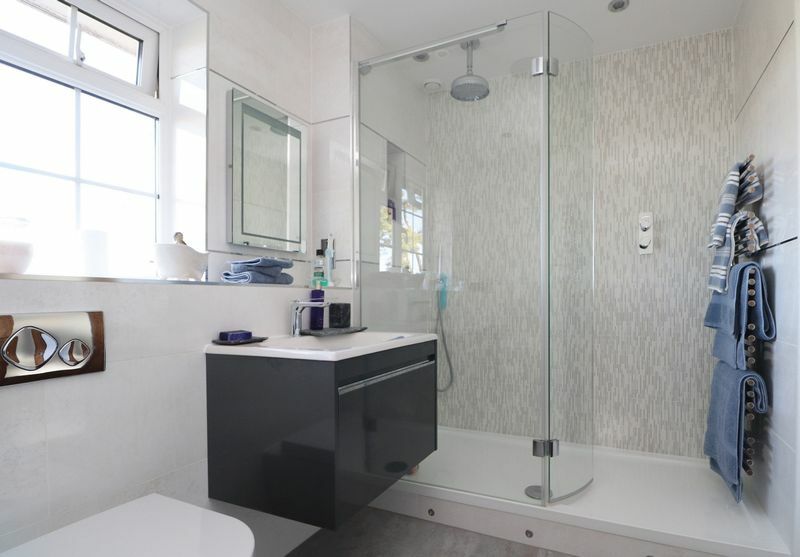 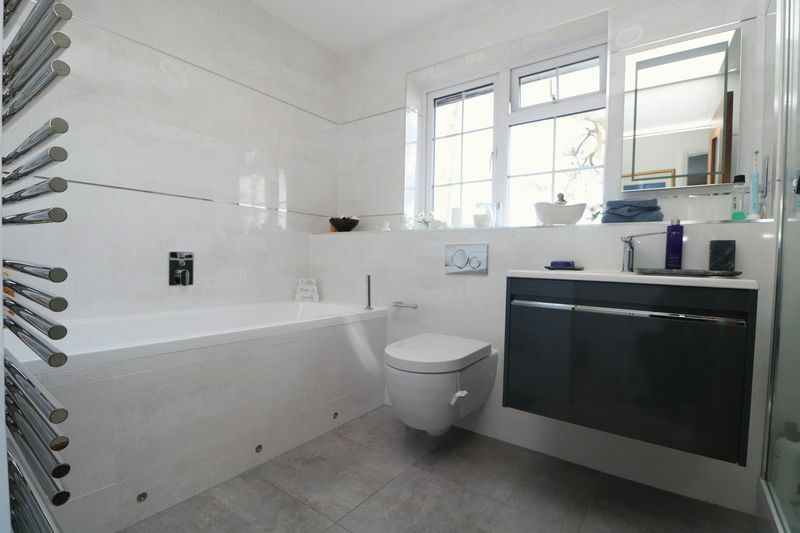 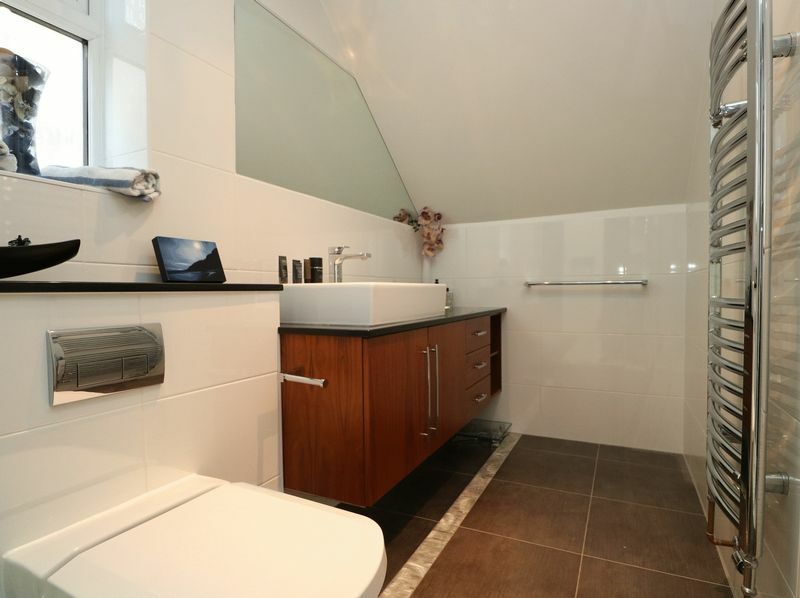 To the first floor there are five bedrooms, two of which have en-suites’ and a four piece luxury family bathroom. 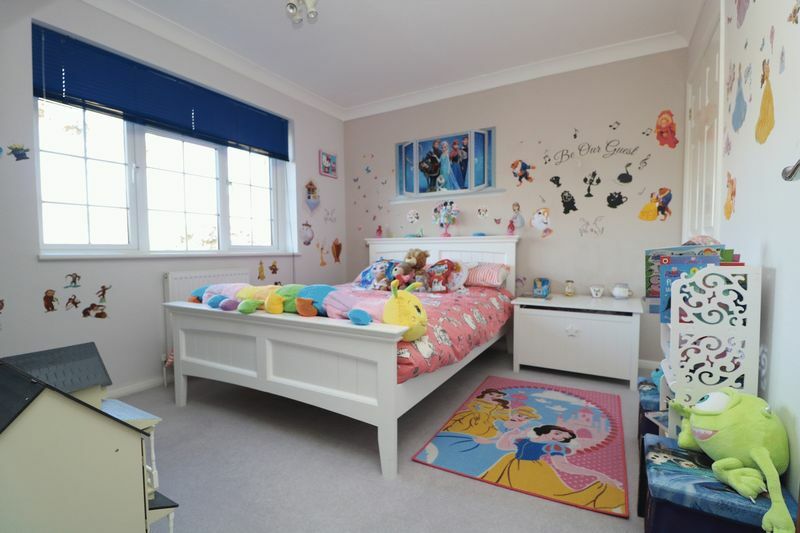 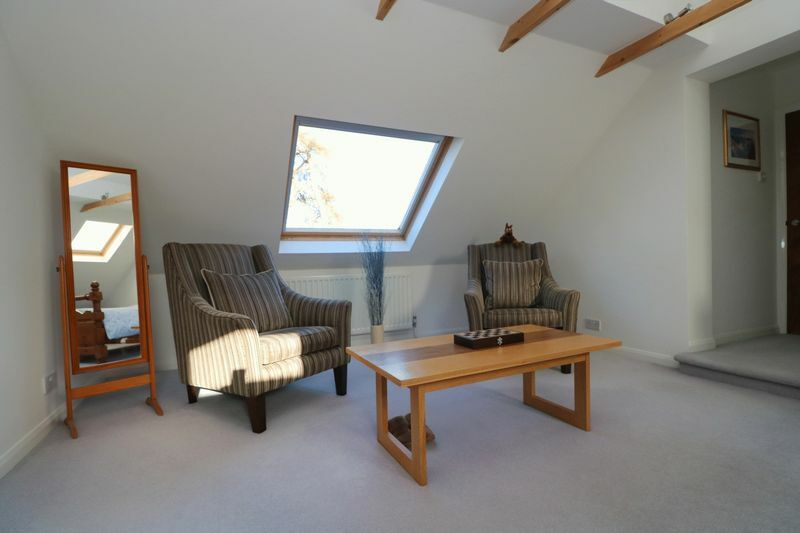 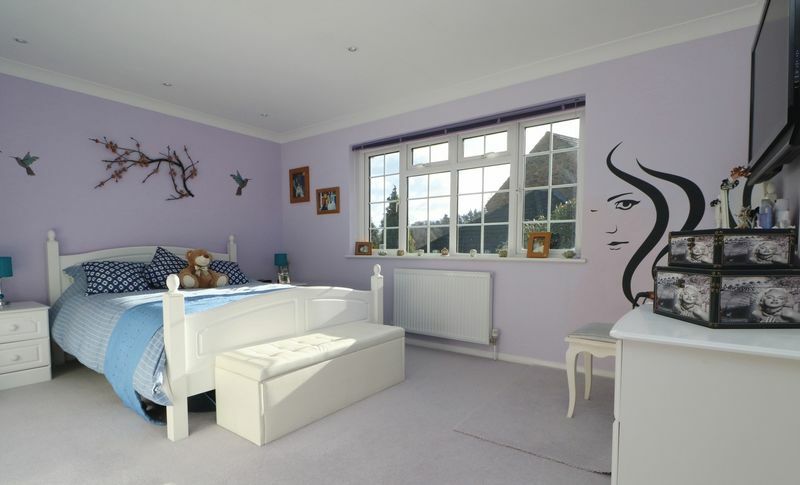 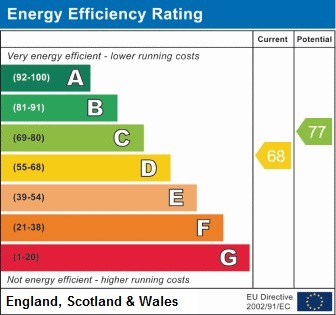 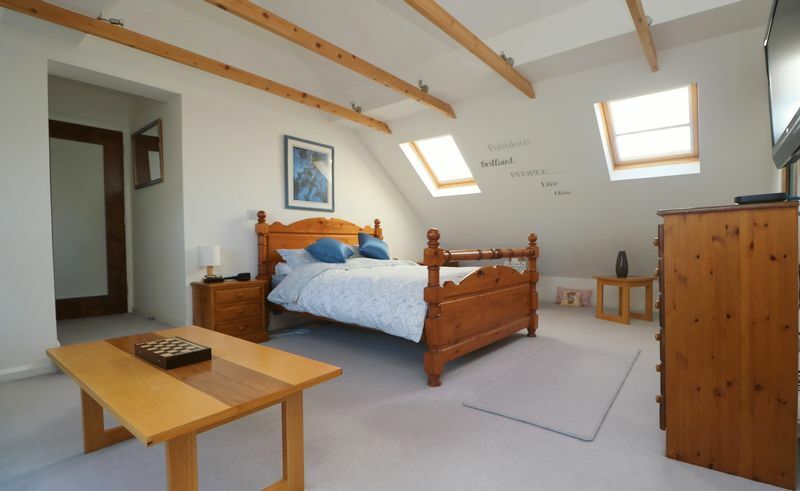 On the landing there is access to a larger than average loft room which has been fitted with 'Velux' windows and subject to planning could become a sixth bedroom with en-suite. 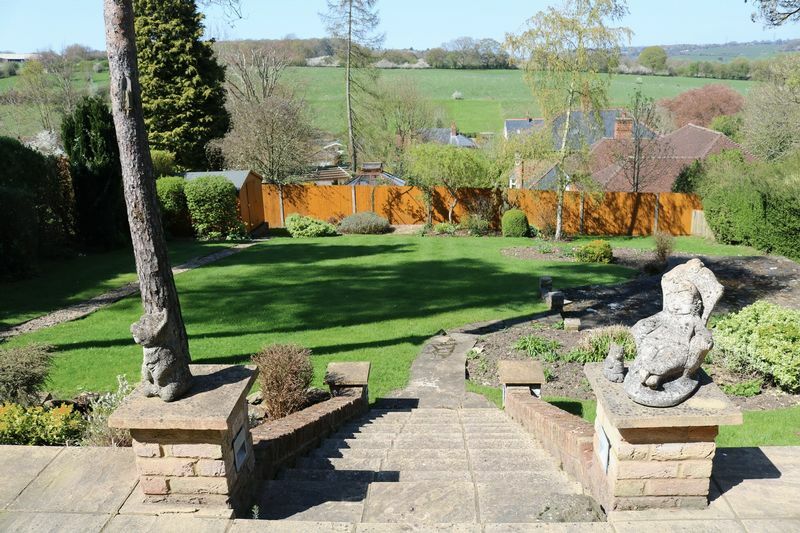 Outside there is a well established rear garden laid predominantly to lawn with shrub and tree borders, large raised patio, children's play area and a garden room currently used as a gym. 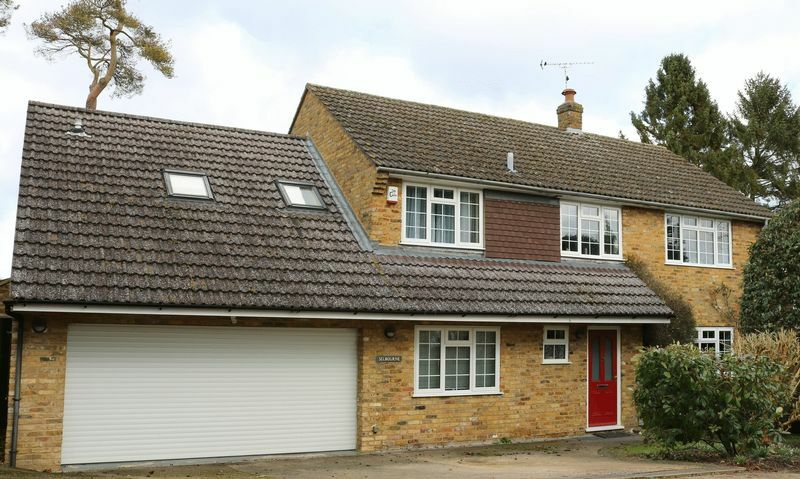 To the front of the property there is a driveway providing ample off road parking and a double garage with electric up and over door. 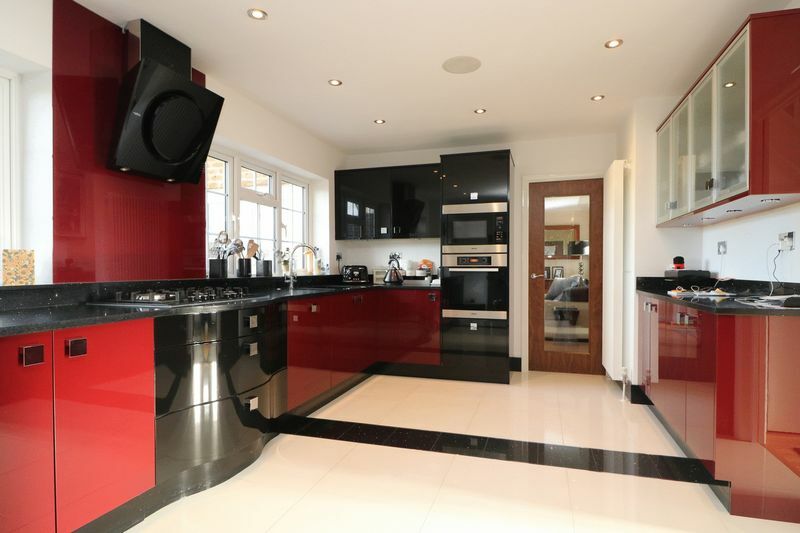 This detached family home forms part of a private development of five properties in the village location of Little Kingshill, a small village in the parish of Little Missenden. 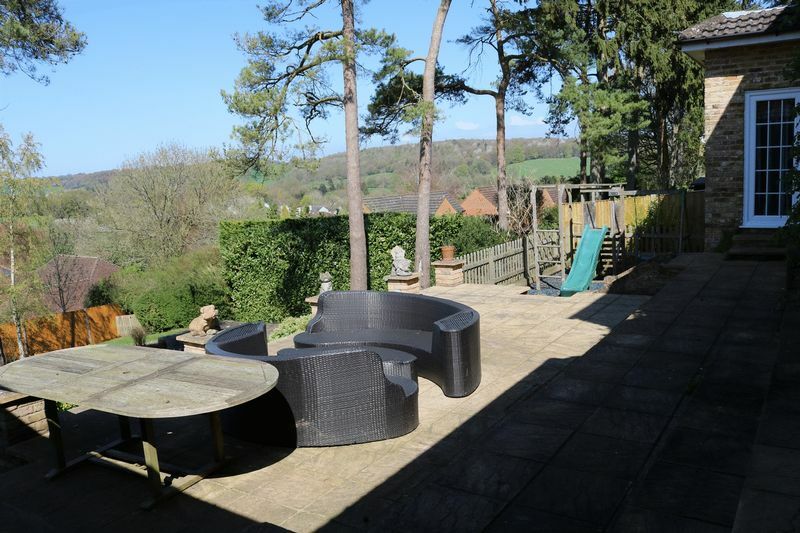 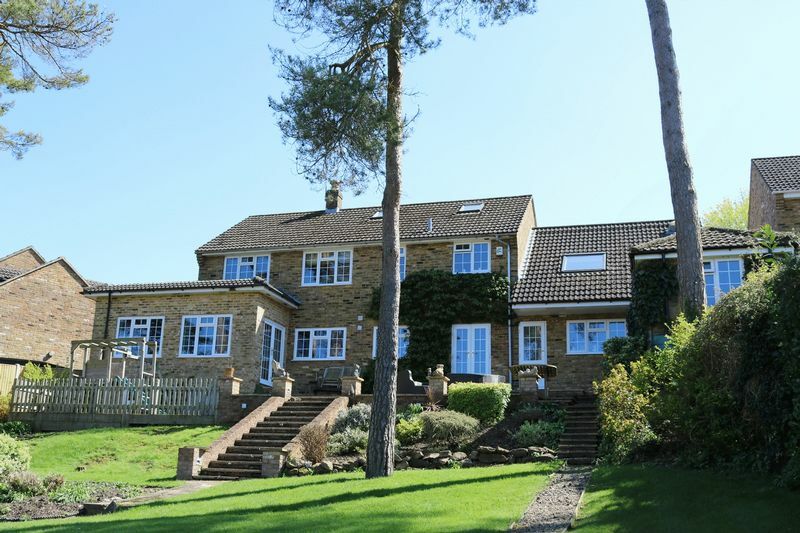 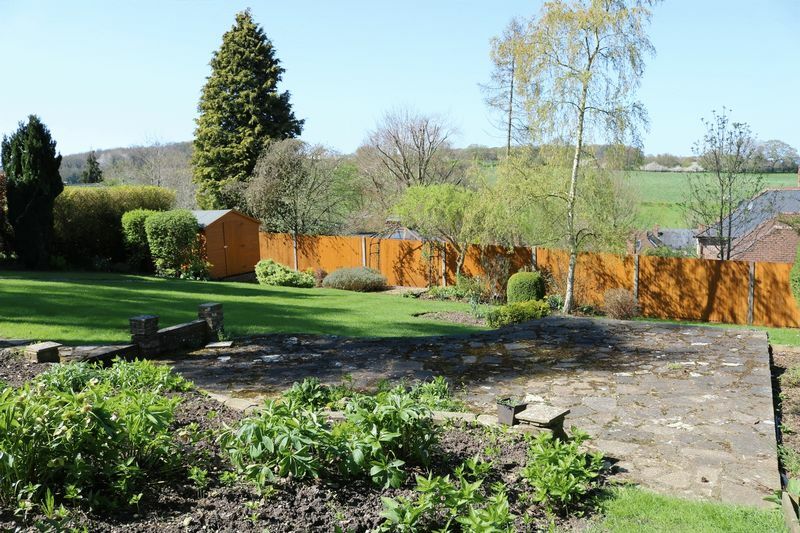 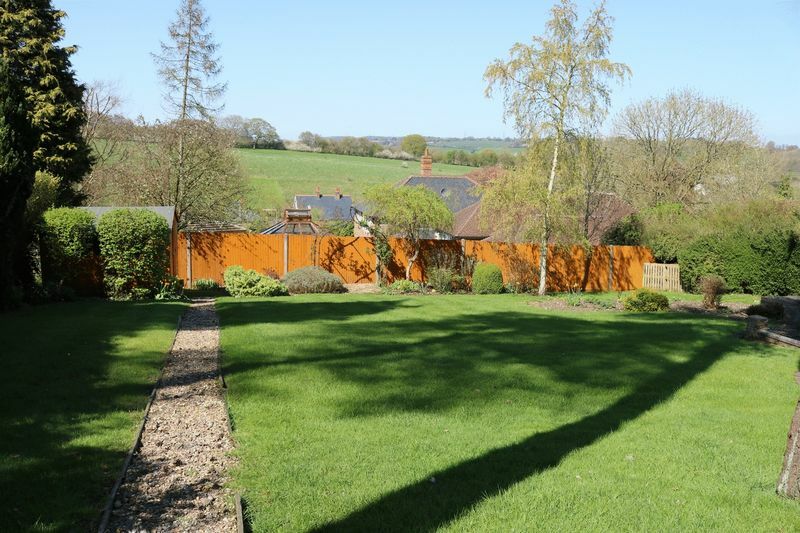 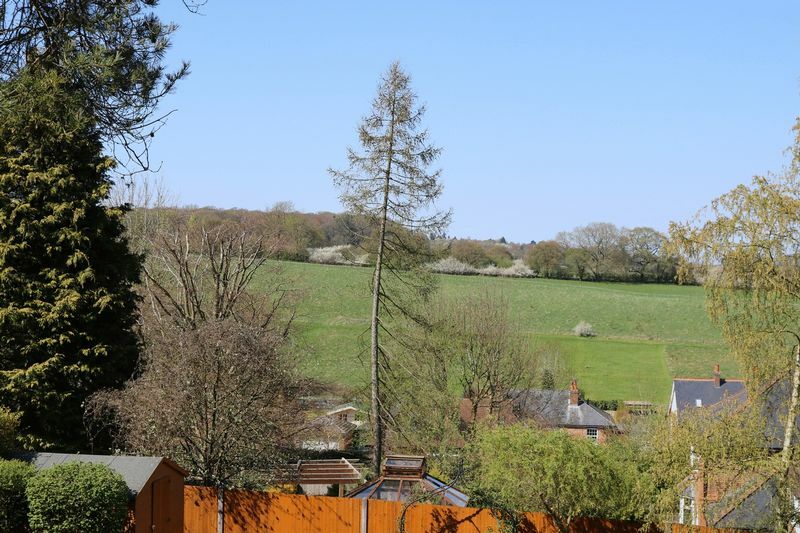 Located in the Chiltern Hills an area of outstanding natural beauty, approximately five miles west of Amersham, two and a half miles south of Great Missenden and about four and a half miles north west of High Wycombe. 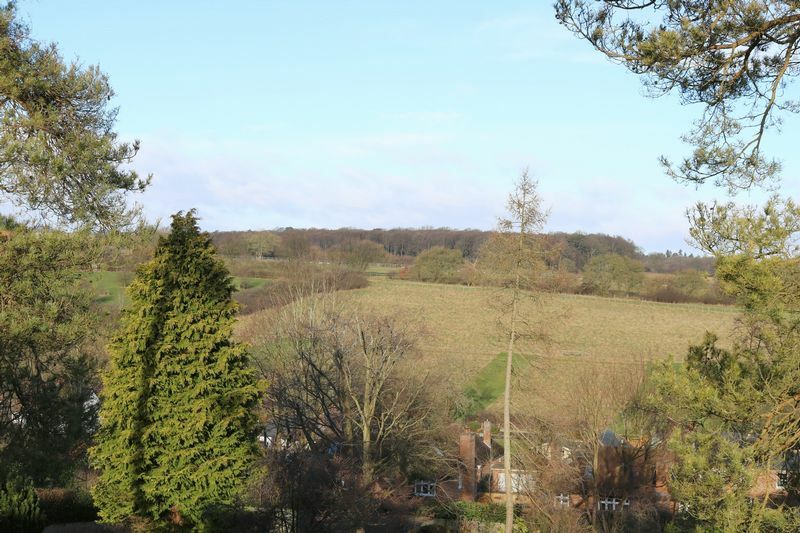 For commuters there are good road links to the M25 and M40 motorways, mainline railway stations in Great Missenden and High Wycombe direct to London Marylebone and links to the Underground Metropolitan line in Amersham. 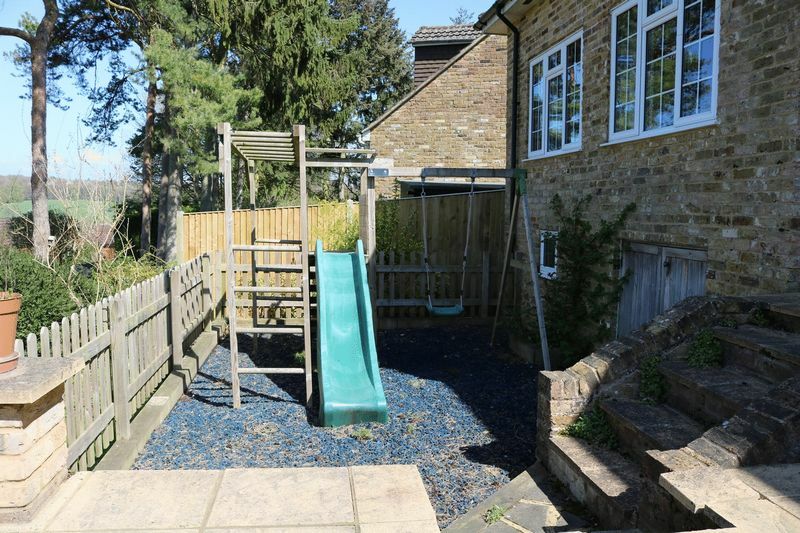 Little Kingshill has its own primary school; Ofsted rated ‘Outstanding’ and incorporates a nursery catering for children from aged 3 years.